Ooredoo Group is leading global innovation in using social media to foster community, on the back of the incredibly popular Leo Messi “Enjoy the Internet” and #RamadanMoments campaigns, which combined engaged with tens of millions of people this summer. 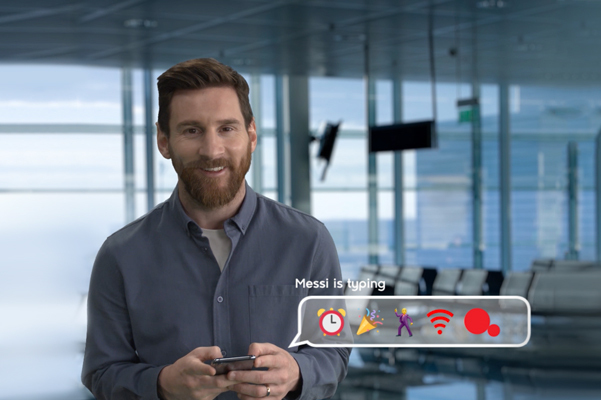 As one of the world’s top football stars, and an Ooredoo global brand ambassador, Leo Messi featured in the “Enjoy the Internet” campaign across Ooredoo’s markets in the Middle East, North Africa, and Southeast Asia. Leo Messi joined with local celebrities and social media influencers to highlight the joys of the digital world. The campaign saw 22 million social media engagements, and 31 million video views across Facebook, Instagram, and YouTube. During the Holy Month, Ooredoo’s #RamadanMoments campaign celebrated unity, social development, and the joys of community service. 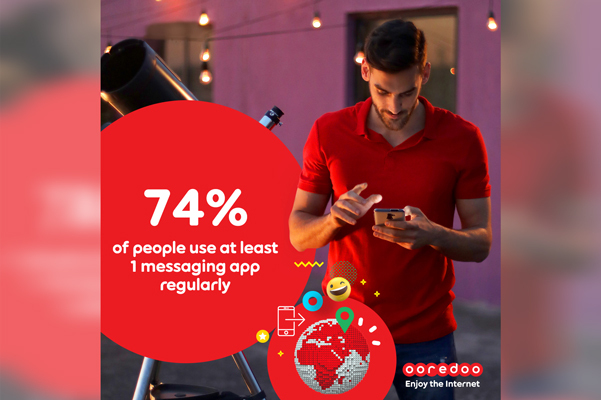 About 23 million people interacted with the messages shared across Ooredoo’s social media channels, and 21 million watched videos on YouTube. As part of the #RamadanMoments campaign, Ooredoo localized the videos and initiatives to Qatar, Oman, Kuwait, Tunisia, and Algeria. 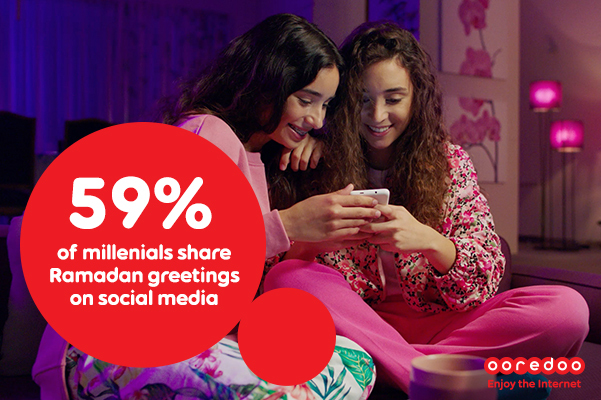 In a recent Ooredoo-backed survey of 1,400 people across the Arabian Gulf and North Africa, 60 percent of respondents say they share Ramadan greetings with friends and family through social media. In the Arabian Gulf, Ooredoo Qatar conducted hospital visits and Iftars, and Ooredoo Oman’s 14th annual Goodwill Journey provided supplies, goods, and equipment to communities impacted by Cyclone Mekunu. Ooredoo Kuwait led its Holy Month activities with the 4th annual Ooredoo Volunteer Program that included Iftar meal donations to underserved communities. Across North Africa, Ooredoo Tunisia’s “Ooredoo El Khir” campaign saw the company collect donations for daily Iftar meals and children’s clothes. 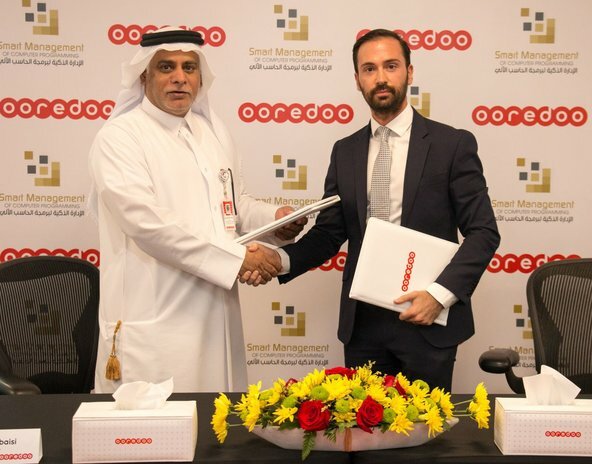 Ooredoo Algeria partnered with the Algerian Red Crescent to offer Iftar meals and special Islamic content to its customers. Separately during the Holy Month, Indosat Ooredoo in Indonesia provided donations to Islamic orphanages and boarding schools. Ooredoo Maldives also launched a video to encourage people to reconnect with community traditions and heritage.